Instead of the traditional concept of "connect" a remote device to the cloud (to control it), the NearBus system "maps" the device into the cloud, doing a mirroring (or replication) of small part of the microcontroller's memory into the cloud memory.... 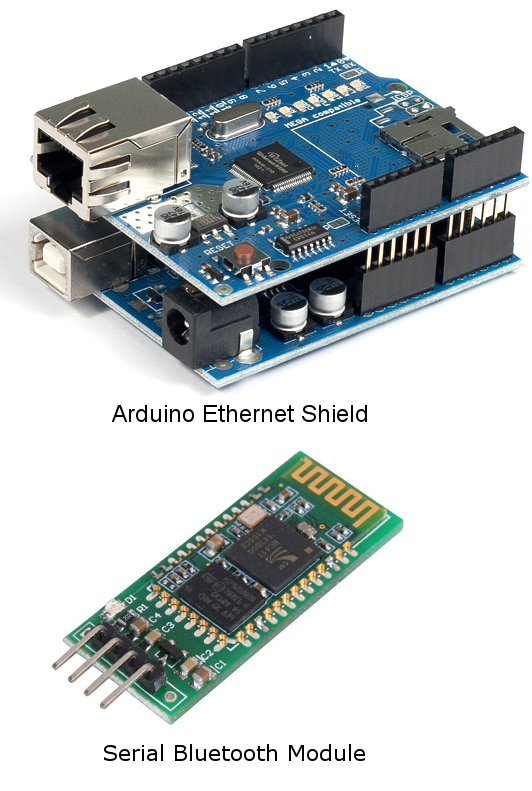 I would like a microcontroller already interfaced to a WiFi module, with the WiFi interface taken care of. Also, I want to be able to program the MCU to interface sensors or whatever...possibly with the outputs broken out for ease of connecting. esp8266_connect(): Allows you to connect to a wifi signal. 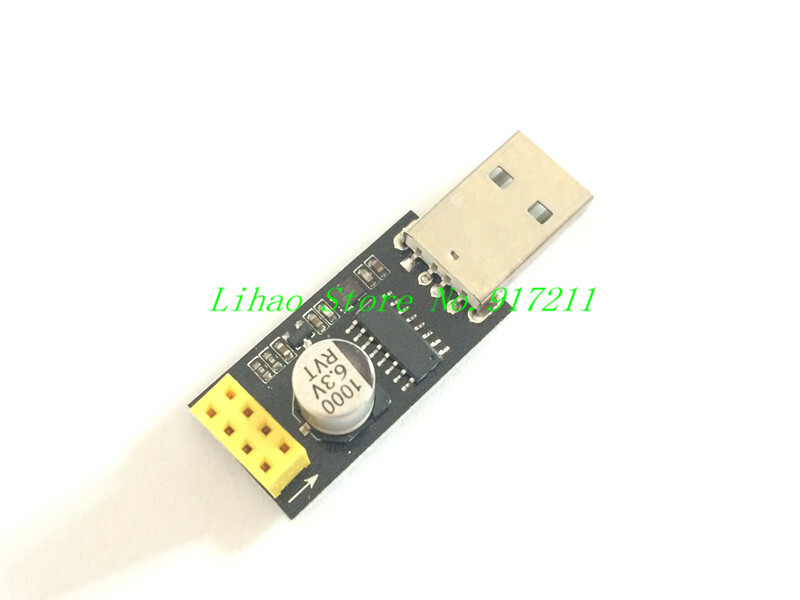 For example esp8266_connect(�home�,�12345678�), will allow your module to connect to the wifi signal named home whose password is 12345678.